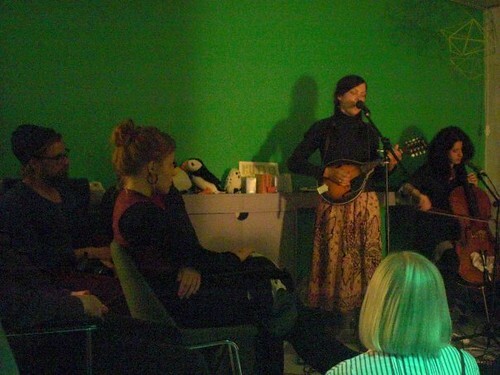 Fursaxa is the solo-project of the American psych-folk queen Tara Burke. For the past 10 years she has charmed audiences all over the US and Europe with her haunting music. 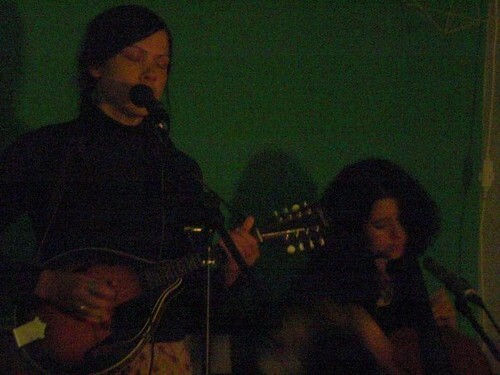 Her compositions are build with flutes, percussion, keyboards, guitars, mandolins and especially her strong voice. The hypnotically beautiful sound of Fursaxa will take the listener through nocturnal realms. Voices from the shadows tempt us with their familiarity like the stars leading our way. At the Ptarmigan Fursaxa will perform together with Helena Espval from the Espers. 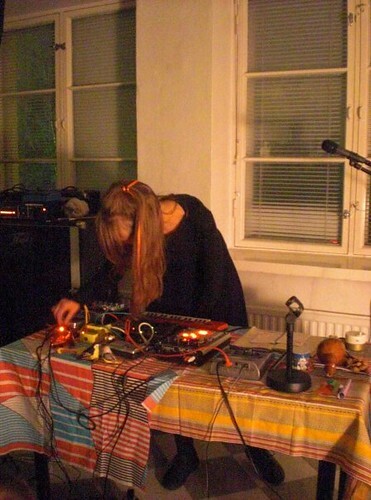 Jonna Karanka aka Kuupuu plays partly improvised collage tunes with dumpster dived bollywood tapes, toys and effects. Painting musical mandala and erasing it.